Do you have a vehicle or boat that you no longer use and you'd like for someone to take it off your hands? The Shenandoah Area council participates in the Donate For Charity Donation Program. You can donate a car that you no longer want or need, receive a tax deduction and designate Scouting to receive the proceeds from the sale of the car. 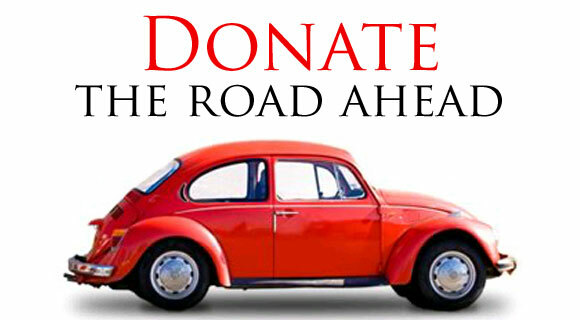 The donation is tax deductible and pick up is fast and free. Avoid the hassle of trying to sell your car and helping Scouting in the Shenandoah Valley! For more information contact (866) 392-4483 or visit www.1car1difference.com.